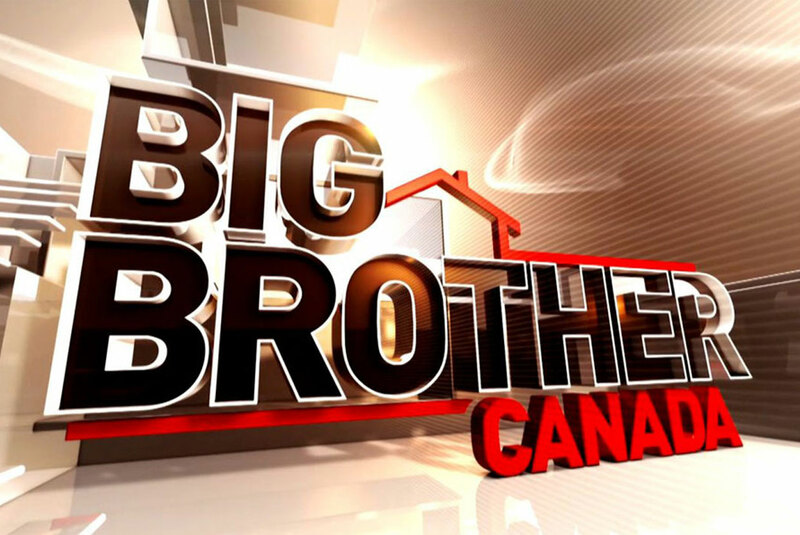 Big Brother Canada was looking for a new and uniquely Canadian contest for its houseguests. 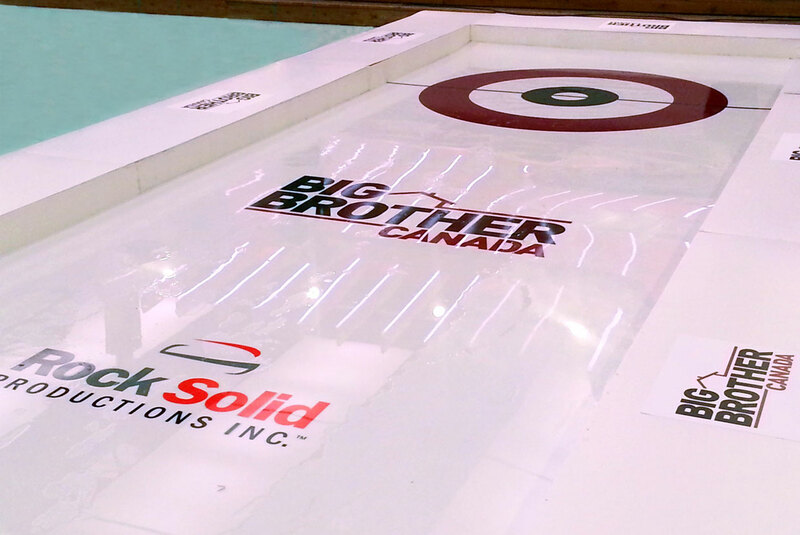 We brought in our Street Curling rink – but with a twist! 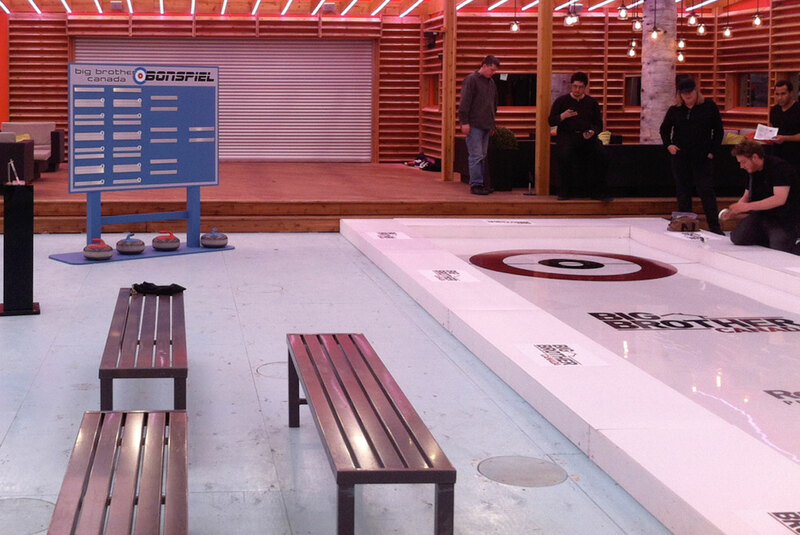 Instead of using curling stones, the houseguests themselves became the stones – with another twist! 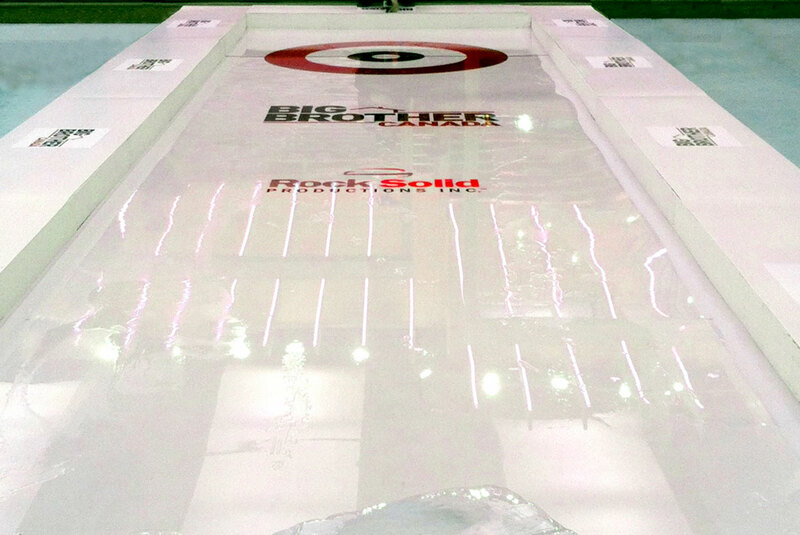 They’d be sitting on blocks of ice in their swimwear while their partners tried to slide them towards the button. Visit StreetCurling.com for more information!